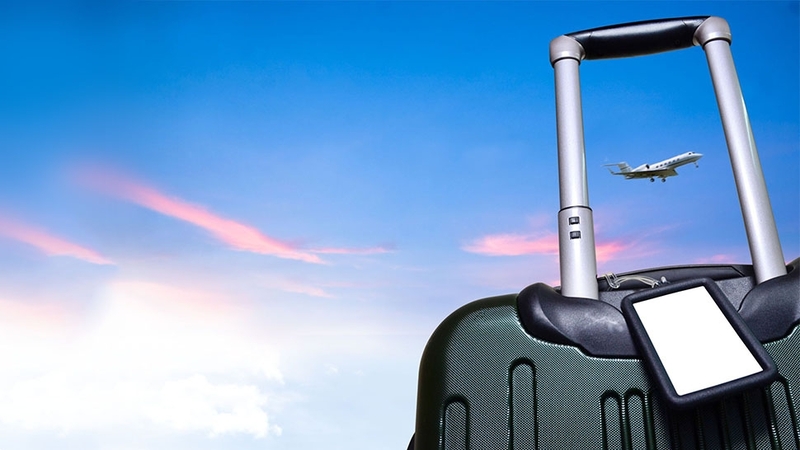 Three airlines have officially banned smart luggage with non-removable batteries. 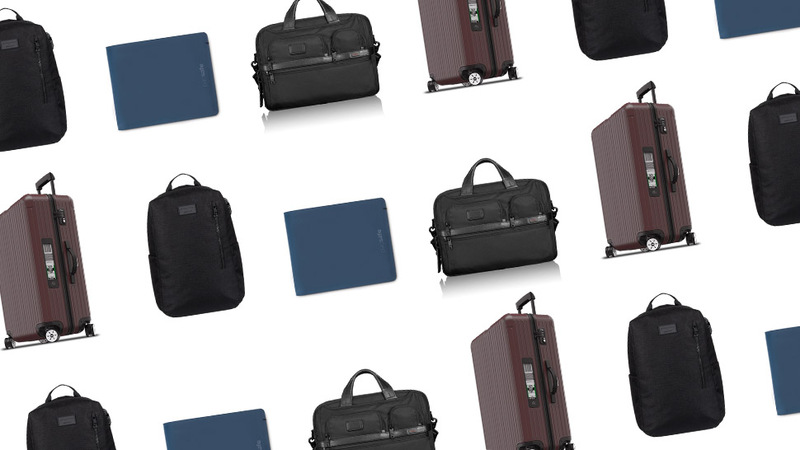 "Smart" luggage has the ability to make your life a lot easier, what with built-in USB charging ports, Bluetooth-enabled tracking devices, and even handles that double as scales. But before you purchase one, you should make sure your bag isn't in violation of any airline or TSA policies. 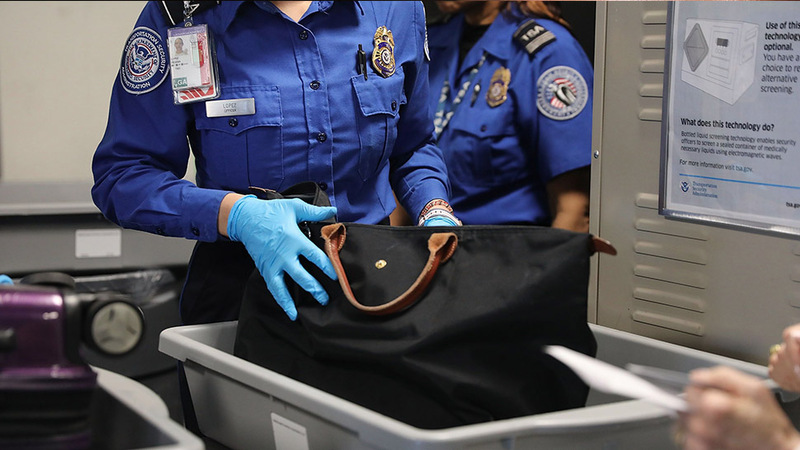 A recent ban—which began on Monday, January 15—prohibits travelers from flying with smart luggage equipped with non-removable lithium-ion batteries. Delta recently released a statement further clarifying their restrictions. Customers carrying bags with removable lithium-ion batteries must eject the battery pack and take it with them before checking the bag. If the bag is a carry-on, the battery must be removed and placed inside the bag itself. 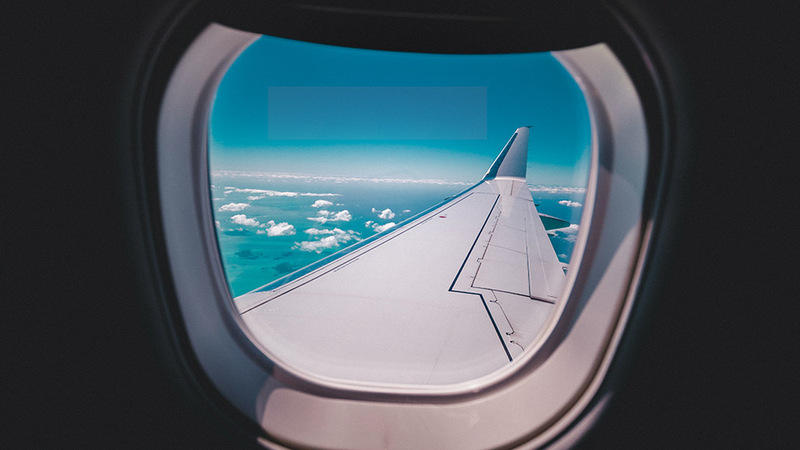 On other airlines, however, customers can still store a carry-on suitcase with removable batteries in the overhead bin of the cabin. The bottom line? If your bag has batteries that aren't removable, don't bother bringing it. 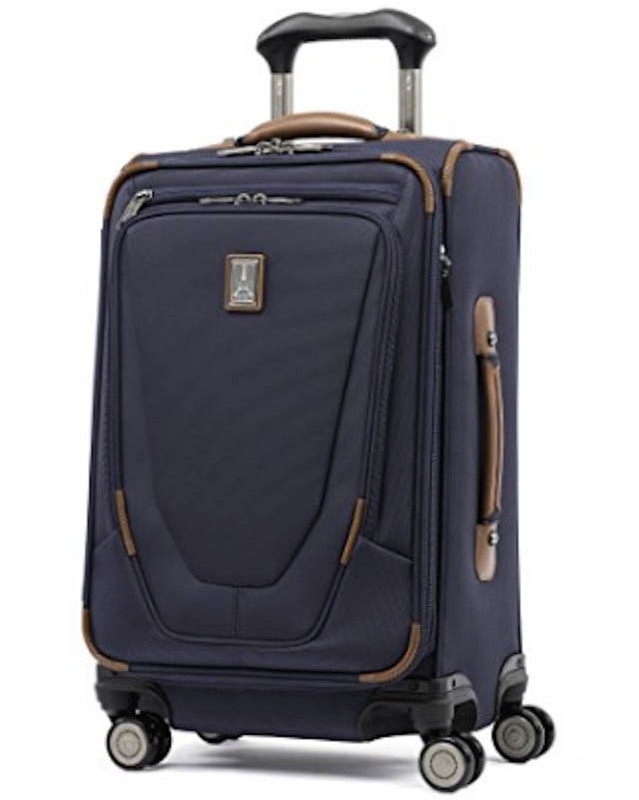 (One smart luggage brand to avoid? Bluesmart, which makes bags with batteries that are permanently built-in.) American, Alaska, Hawaiian, Delta, United, and Southwest are all enforcing the policy, according to The Washington Post. 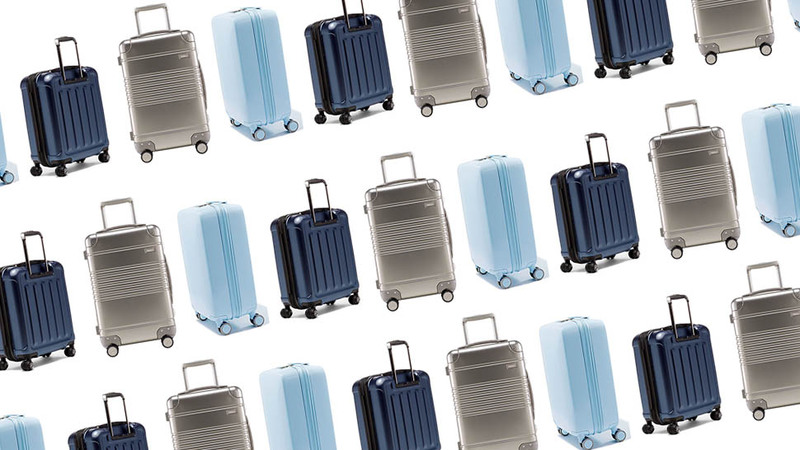 If you're thinking about purchasing a smart bag and want to avoid any unnecessary airport mishaps, here's a guide to some luggage brands that make suitcases with easily removable batteries. Available a wide array of colors (we're partial to the millenial pink), these Away carry-on bags come equipped with a USB-charging battery pack that can be easily removed beneath the handle. 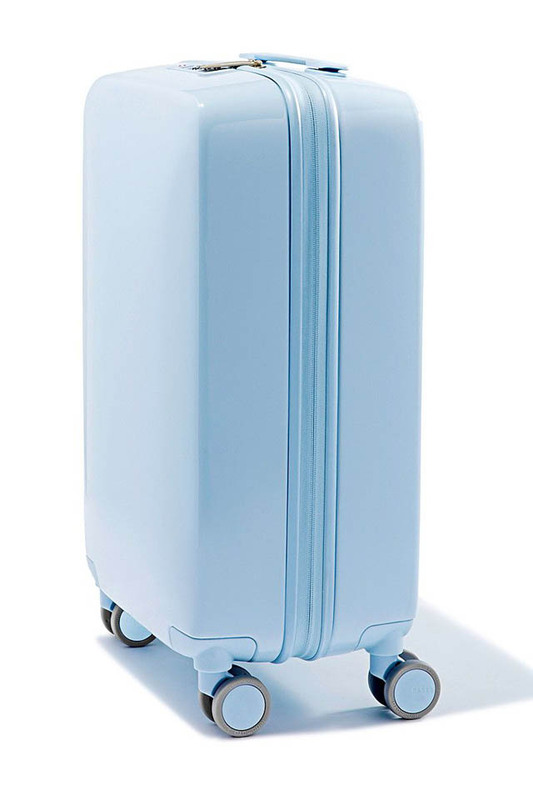 The removable battery inside this Raden A22 suitcase (which also comes in black gloss, and a range of other shades) features two charging ports that'll give you up to 4 full phone charges. 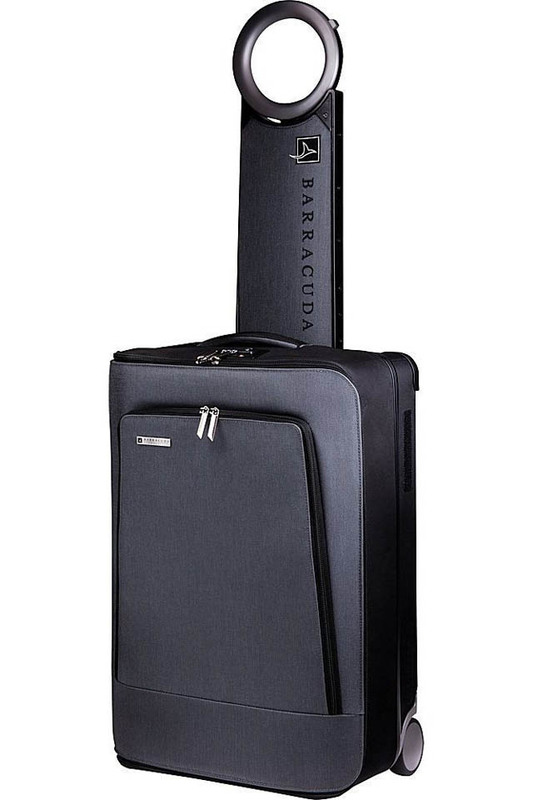 Other cool features: the handle of the suitcase doubles as a scale, so you're able to check the bag's weight before flying, and the bag is traceable via Bluetooth, so you can track your bag to ensure it reached your destination. 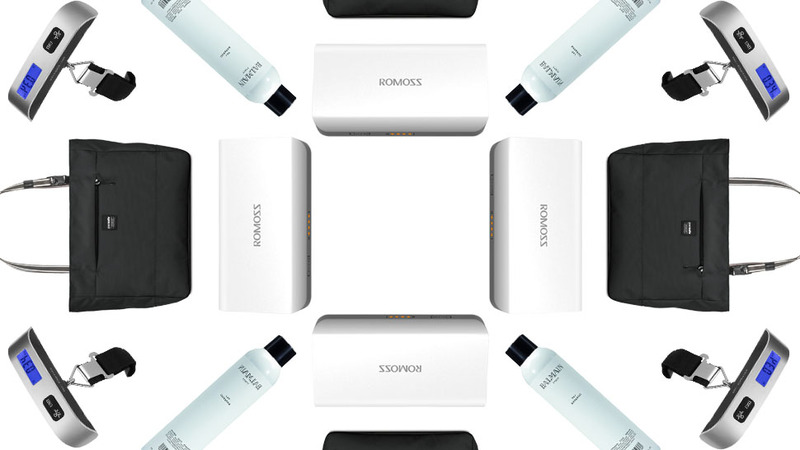 The power bank must be purchased separately to use the USB port in this suitcase, but once you've purchased your own, it can be easily stored and removed from the inside of the bag. 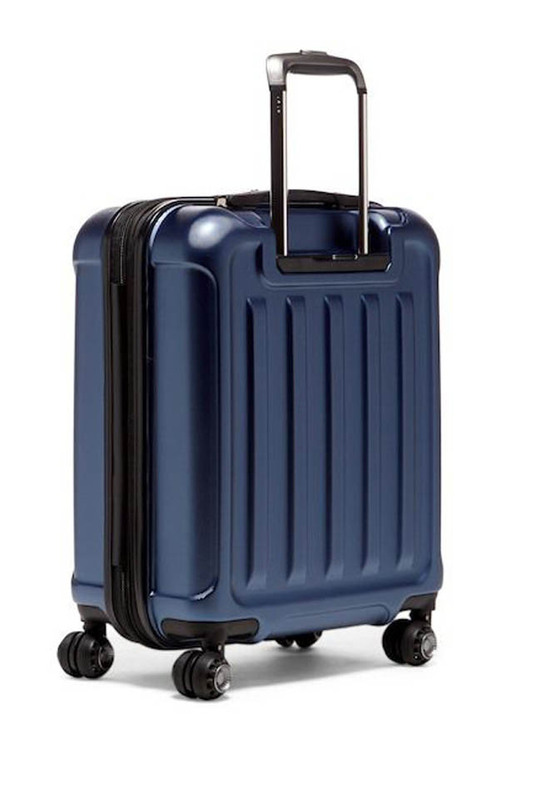 Not only is the Marlon filled with plenty of room to pack all of your carry-on items, but it also holds a battery that can be easily removed through the suitcase's exterior. 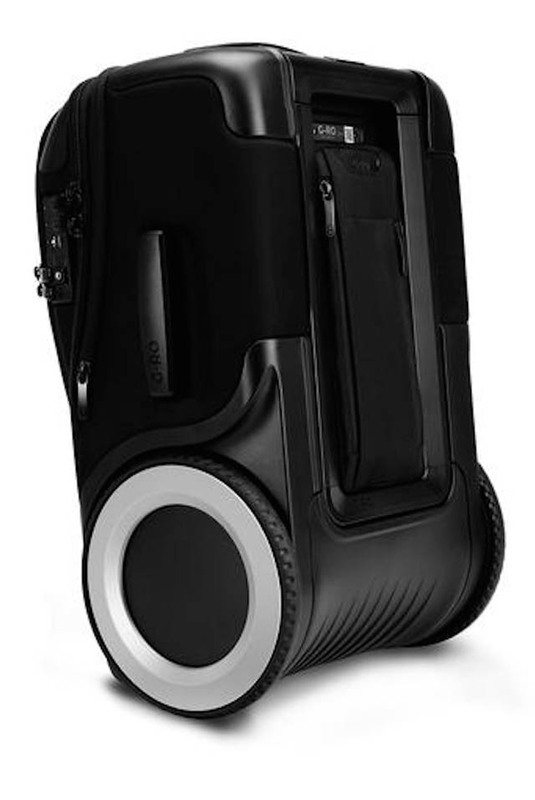 This futuristic-looking carry-on comes with an FAA-compliant removable power bank, plus a Bluetooth luggage tracker that makes your bag traceable via an app. 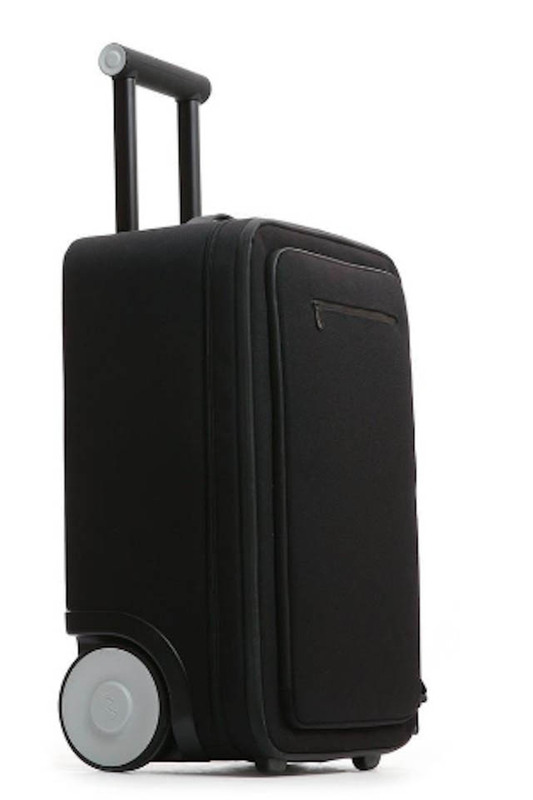 Equipped with an external USB port, the Travelpro Crew 11 suitcase also includes external pockets from which the power bank can be easily removed. 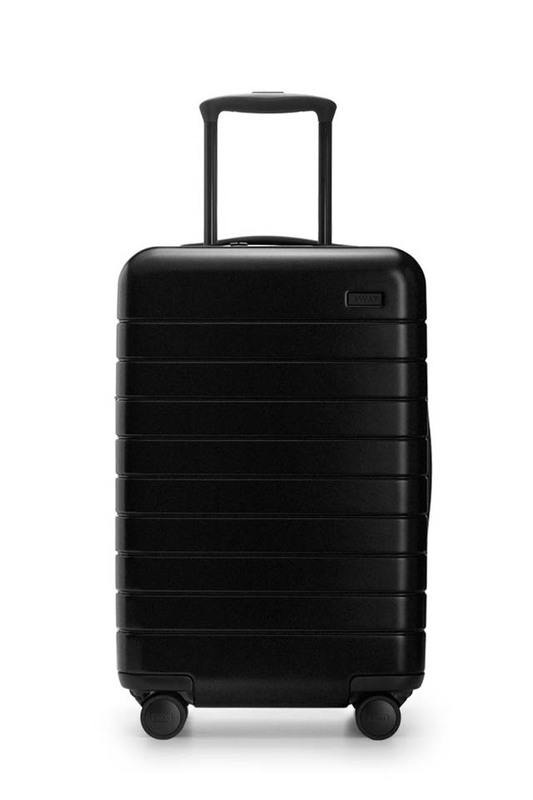 The Velcro pouch on the back of this collapsible carry-on contains the suitcase's removable charger, which can be used to power up everything from your tablet to your cell phone. 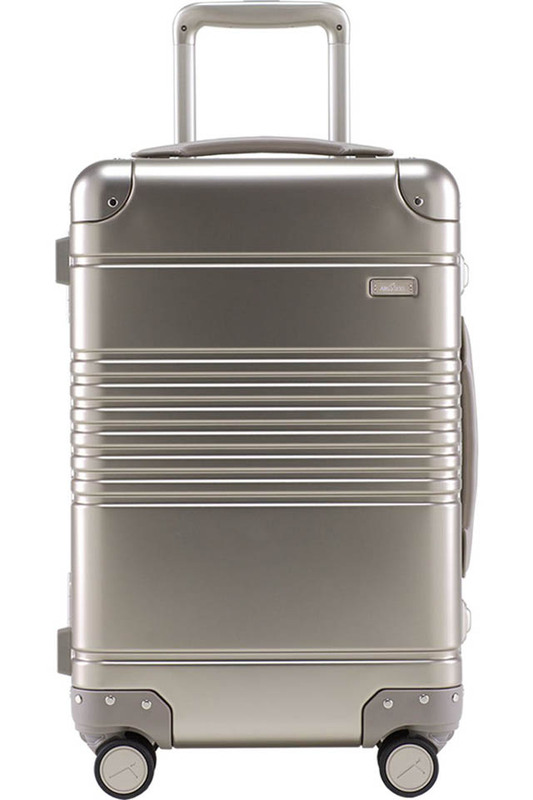 Available in three chic colors—silver, champagne, or black—this Arlo Skye carry-on also comes with a laundry bag, leather name tag, and a built-in charger that easily pops out of the top of the suitcase. 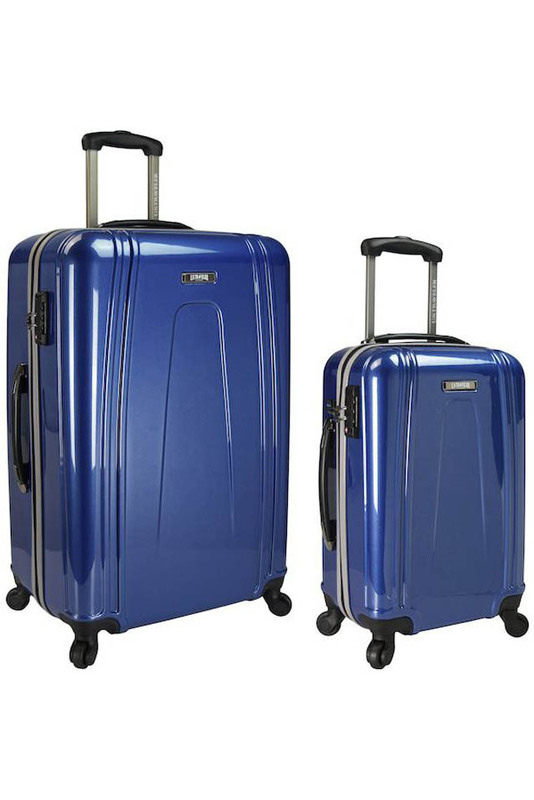 In this two-piece set, the carry-on features an interior power bank compartment that allows for easy access and removal of the power bank itself (purchased separately).